Having trouble sleeping? 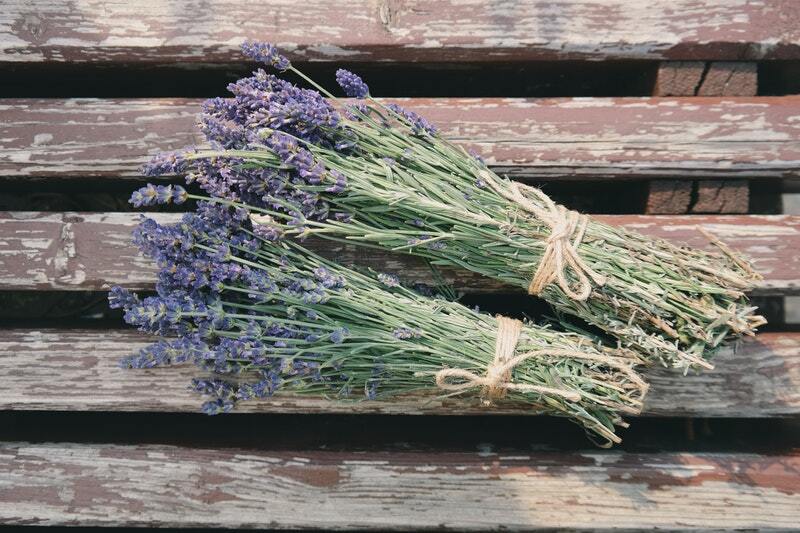 Three herbs well known for calming effects are Lavender, Chamomile and Oats. 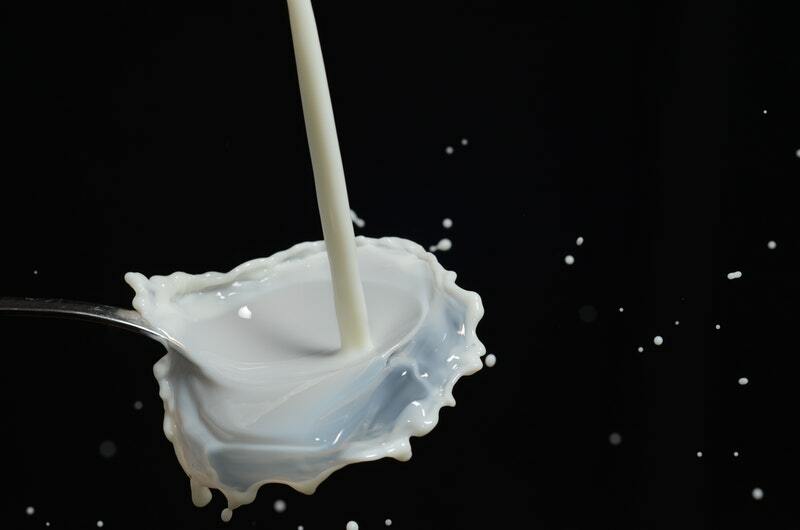 Calcium, the most abundant mineral in the human body, is not only essential for strong bones, it also supports healthy functioning of the cardiovascular, musculoskeletal, and nervous systems? 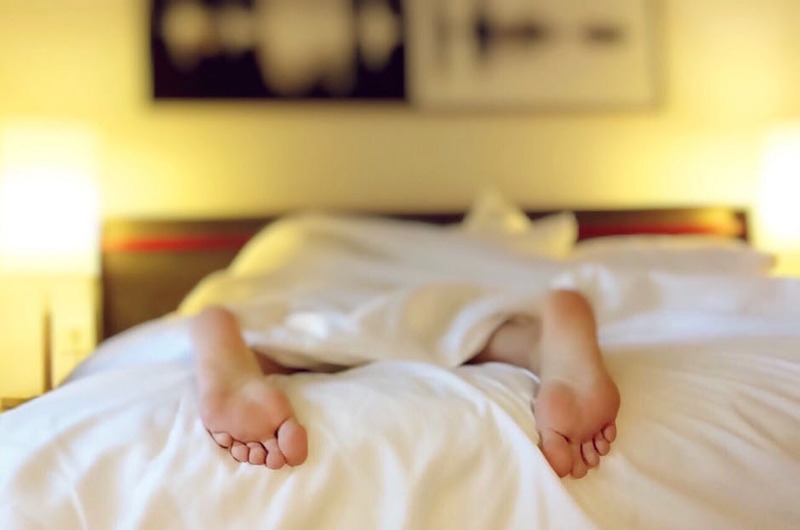 Before your head sinks into the pillow at bedtime, there are some very simple things you can do to prepare mind and body for a night of deeply restful sleep.